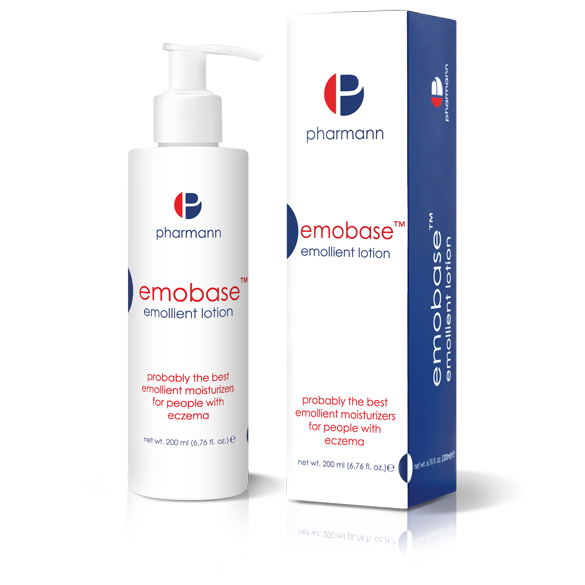 Emobase™ emollient bath oil is a modern emollient dedicated for baths and showers for children and adults with dry, very dry skin and skin prone to allergies. It is recommended for people struggling with various skin disorders manifesting in excessive skin dryness. 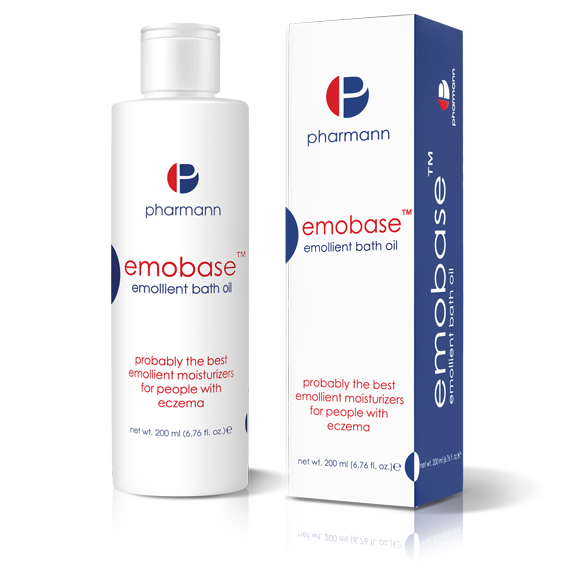 Also as a dermatological prophylaxis and additional protection during periods of remission of atopic dermatitis (AD). Thanks to the carefully selected active ingredients it efficiently removes the causes and symptoms of skin dryness. it reduces transepidermal water loss. it has an anti-itching effect. Bath: add 30 ml of the preparation to a bathtub half filled with water with a temperature of ca. 37°C. The bath should last approximately 15 minutes. Afterwards, dry the skin gently with a towel, without rubbing. Shower: apply a small amount of the preparation onto a wet sponge/glove and gently massage the body. Rinse the body with water and dry the skin gently with a towel, without rubbing. 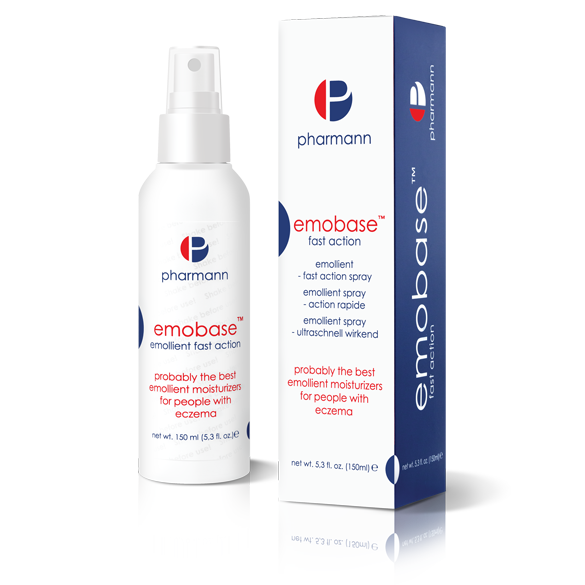 The hypoallergenic composition of Emobase™ bath oil was developed in cooperation with dermatologists.